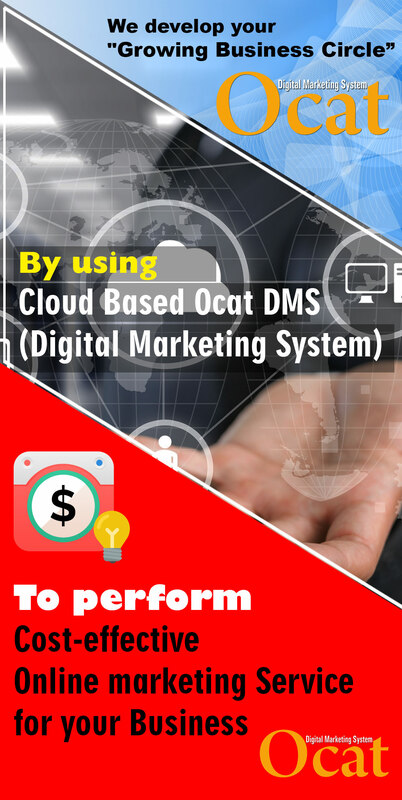 A digital marketing system (DMS) is a method of centralized channel distribution used primarily by SaaS products. It combines a content management system (CMS) with syndication across the web, mobile, Tablets, TV and social channels. Digital marketing encompasses all marketing efforts that use an electronic device or the internet. Businesses leverage digital channels such as search engines, social media, email, and their websites to connect with current and prospective customers.